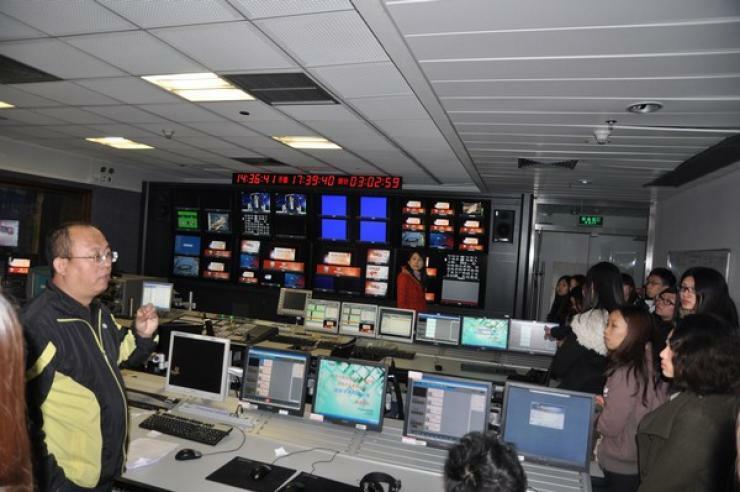 To equip students with a better understanding of the media ecology in China, the School of Communication paid a visit to Shenzhen Media Group, a well-known media in Shenzhen. 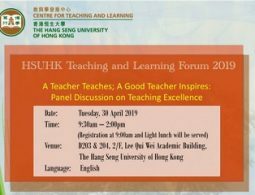 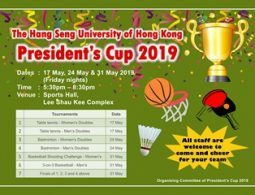 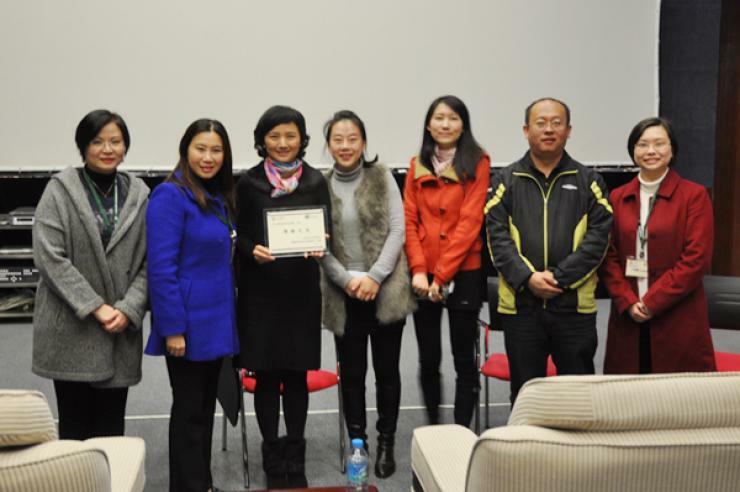 Led by Prof.Scarlet Tso (Dean of the School of Communication), Prof. Clio Wu (Assistant Professor) and Ms. 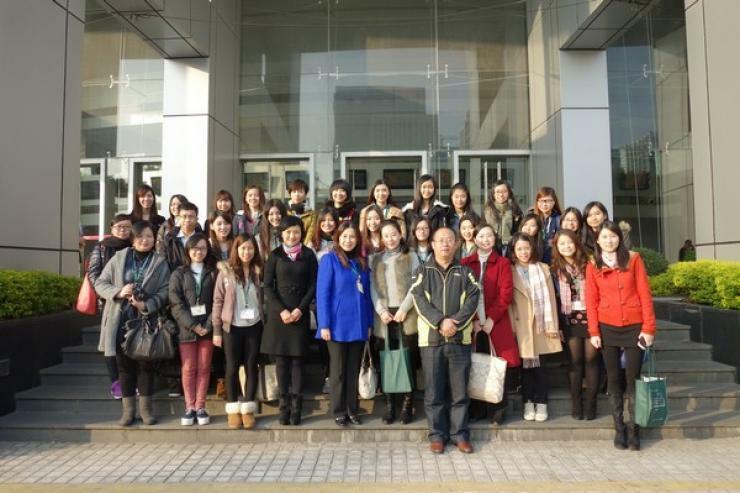 Glacial Cheng (Senior Lecturer), 30 students from the School of Communications went to Shenzhen on 23 December 2013. 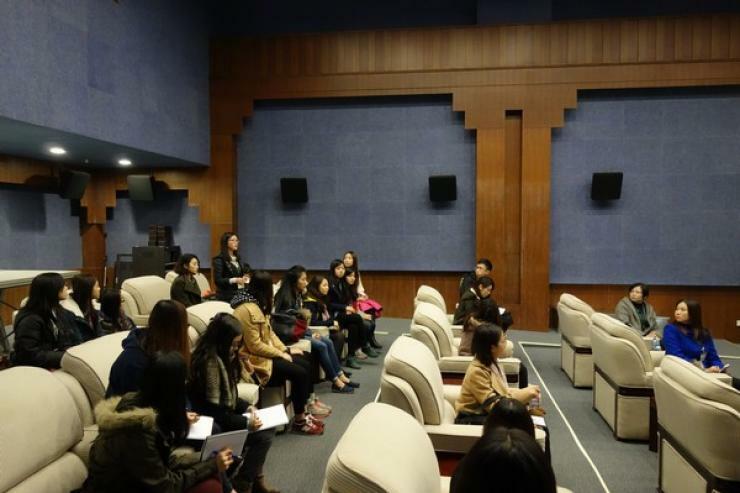 With the warm welcome from Shenzhen Media Group, students were given a chance to visit the studio in the company and participate in a sharing session with media workers from the company. 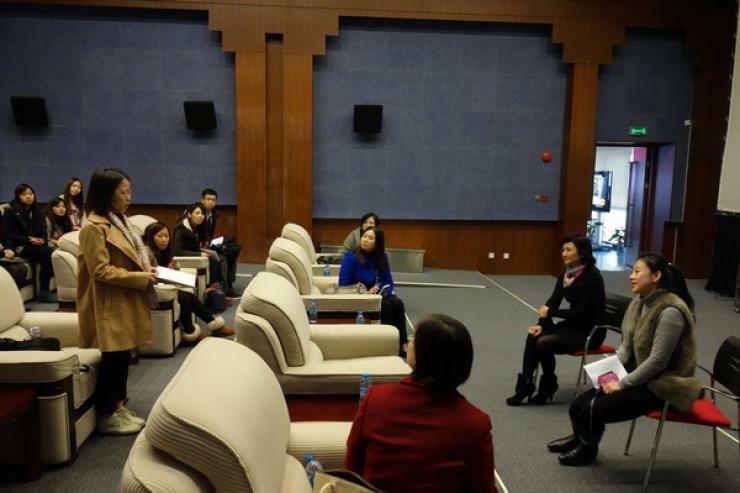 In the sharing session, students actively raised questions about media ecology and self-censorship in China. 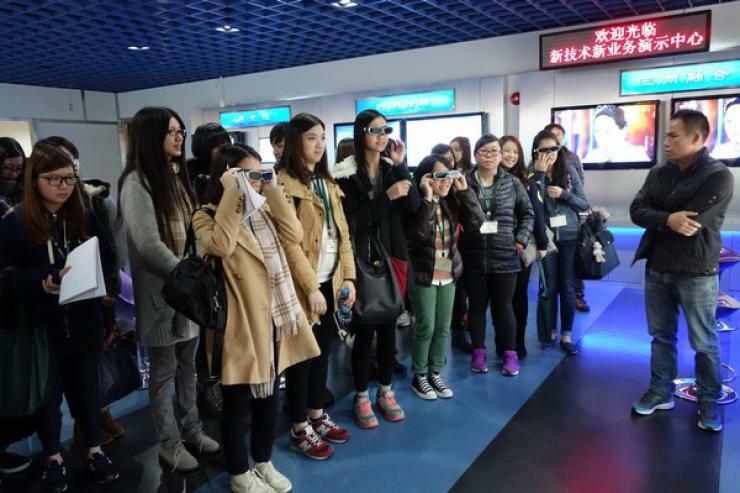 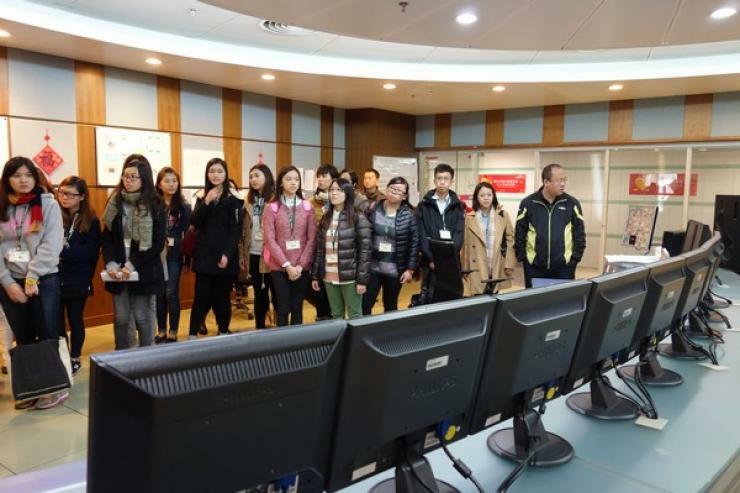 The tour allowed students to learn more about the media education and working environment in China, and strengthened student’s knowledge about the Chinese culture. 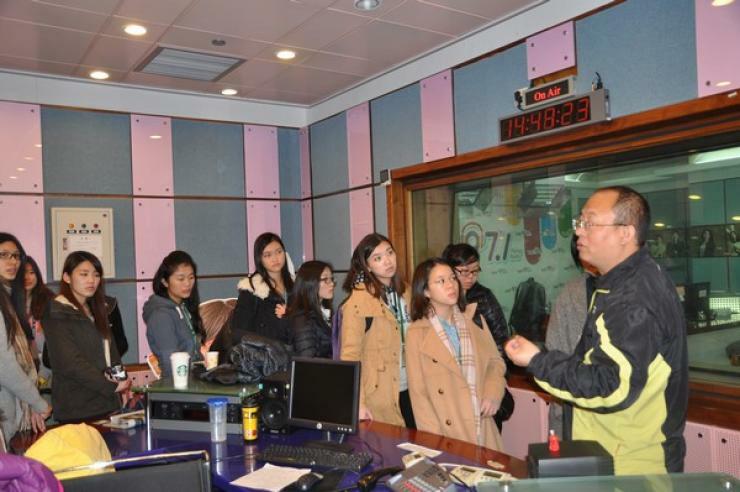 The tour served as a great chance for students to better comprehend Chinese media.